Recorded between 2014 and 2017 in Reykjavik, Captiva, Portland, and Pound Ridge. 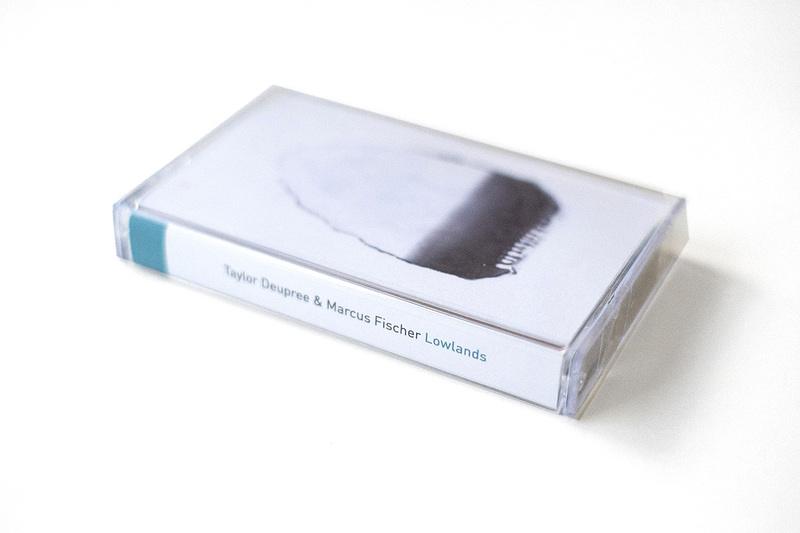 All instruments by Marcus Fischer and Taylor Deupree. Nagra processing by Marcus Fischer. 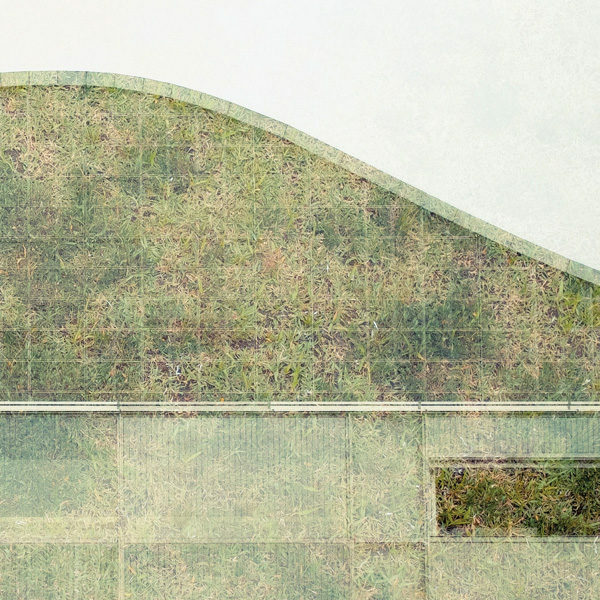 Mixing and mastering by Taylor Deupree. Cover Photograph by By Ester Vonplon. 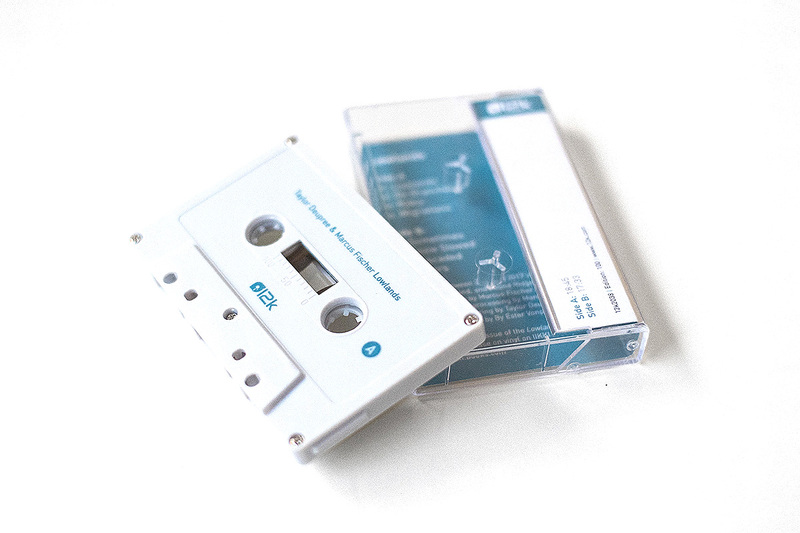 This tape is a re-issue of the Lowlands project previously release on vinyl on IIKKI in July 2017.